"Big Mountain Views and Bigger Rooms"
A vacation should be more than just a change of scenery – it should be a memorable experience in every way! After all the outdoor fun, shopping, and excursions, why not return somewhere inviting and relaxing? River Place Condos offers the perfect finishing touch to your day with spacious, clean rooms and accommodations the whole family can enjoy. 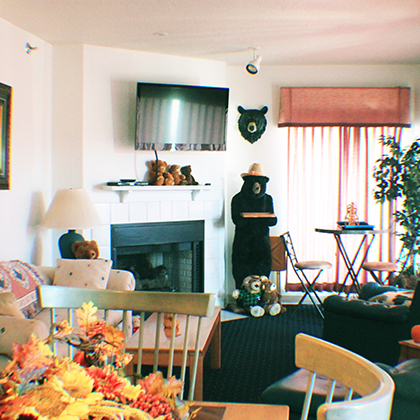 The place you stay contributes significantly to the overall satisfaction of your journey, and there’s no place better equipped to provide the perfect visit to Pigeon Forge than the luxurious River Place Condos. Our friendly staff will help make sure that when you return home, you have memories of an exceptional vacation. River Place Condos is locally owned and operated. 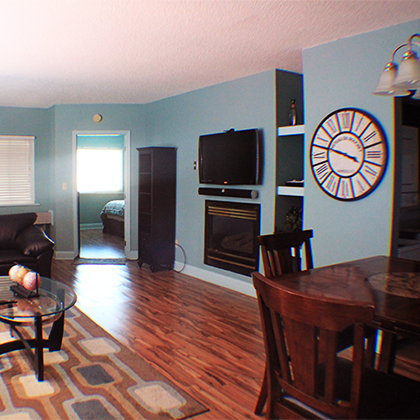 Our Condo Rental Office is located on the first floor. 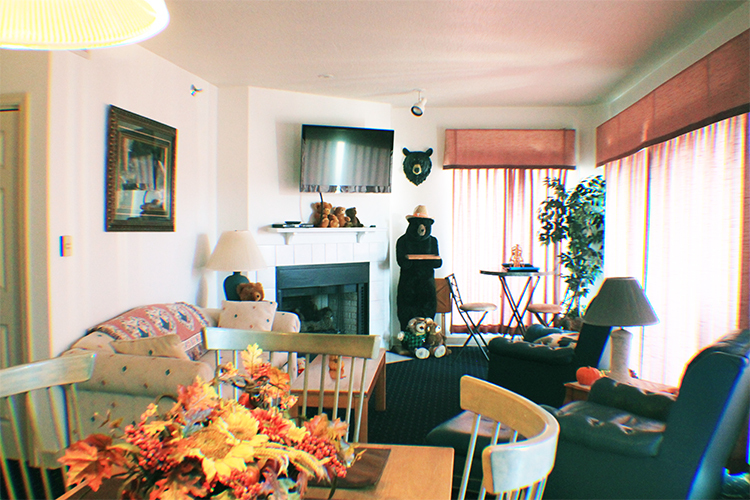 This three bedroom, 2 bath with jacuzzi tub condo is perfect for sleeping 6-10 people. 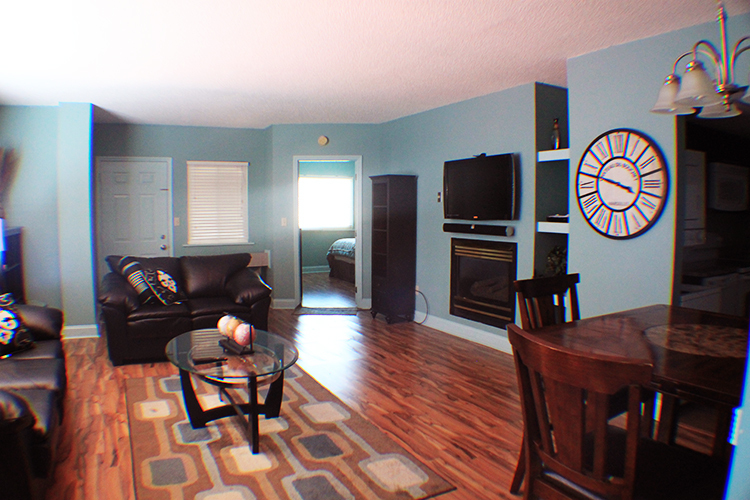 Our attractive 2 bedroom condos sleeps 6 persons in 2 fully furnished bedrooms. 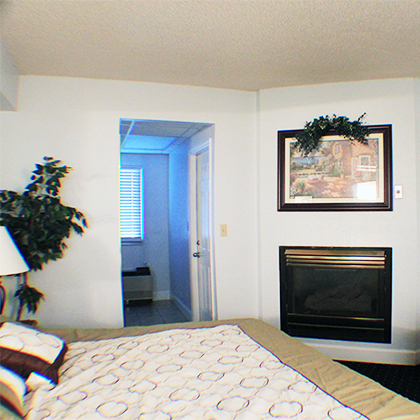 Our one bedroom condos are perfect for honeymoons and vacation getaways. 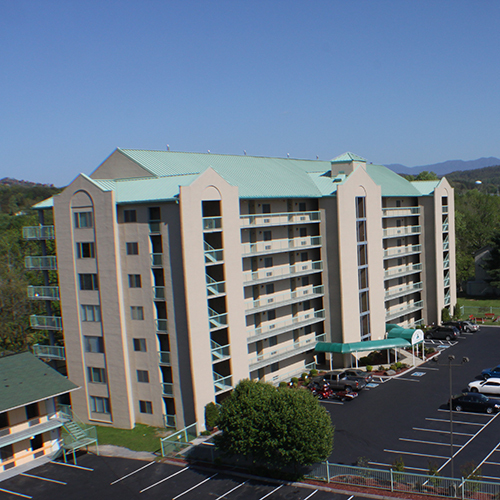 Welcome to River Place Condos in Pigeon Forge Tennessee! 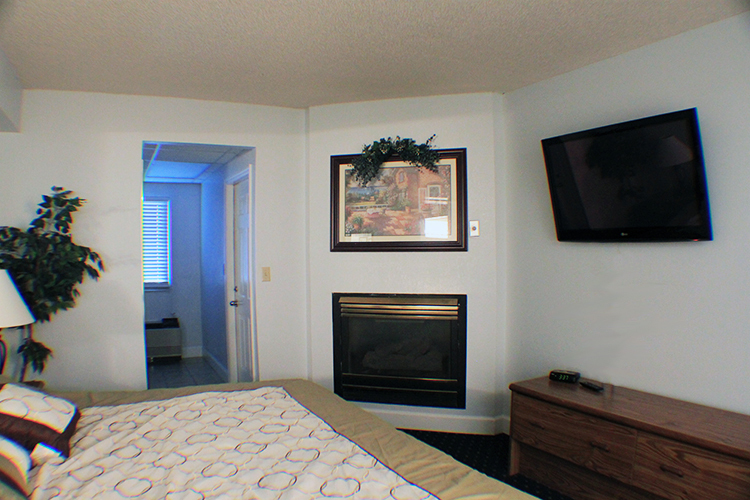 We provide luxury accommodations in Pigeon Forge close to shopping, dining, and family entertainment. River Place Condos is locally owned and operated, and our condo rental office is located on the first floor. ©2013 River Place Condos. All rights reserved.